Connell Law Firm is a family-run personal injury law firm. Our attorneys represent victims who have been harmed by the wrongdoing and negligence of people, companies and government agencies. We also provide legal representation to defendants in criminal cases and to people engaged in business transactions. Our firm was founded in 1993 and has been dedicated to the pursuit of justice from day one. 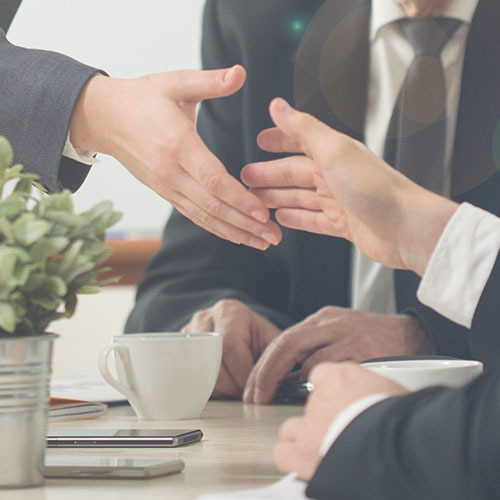 Today, our firm has two attorneys and decades of collective experience. We provide competent, passionate legal representation to all of our clients. 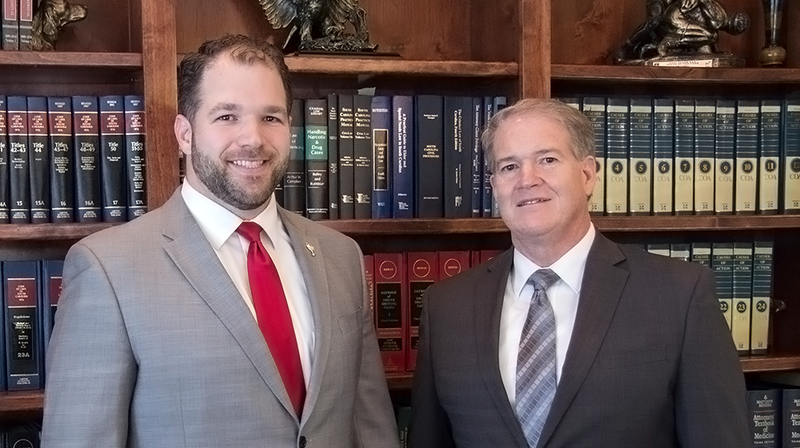 Please take a moment to learn more about our firm on this website, and to give us a call any time at (803) 310-5700 to learn more about how we can help you with your case. South Carolina’s personal injury laws are designed to place you back in the position you enjoyed prior to being injured. If you have been seriously harmed due to someone else’s wrongdoing, you may recover damages (i.e. money) for medical expenses, lost wages, mental anguish, lost enjoyment of life, future expenses, and a number of other harms. As accident attorneys handling cases throughout recklessness, and abuse. Injuries caused by a motor vehicle accident can be terribly painful and extremely costly. Though the immediate emotional and physical trauma of an accident will certainly be at the forefront of your mind. 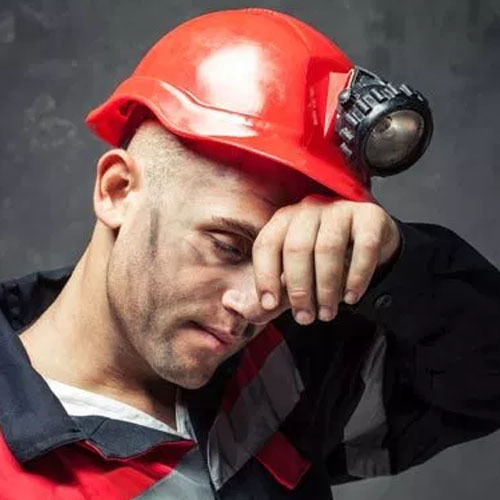 Workers who sustain an injury while performing any on-the-job tasks are usually eligible to receive workers’ compensation. If you own or manage a business, you know that one misstep can make the difference between profit and loss — between success and failure. 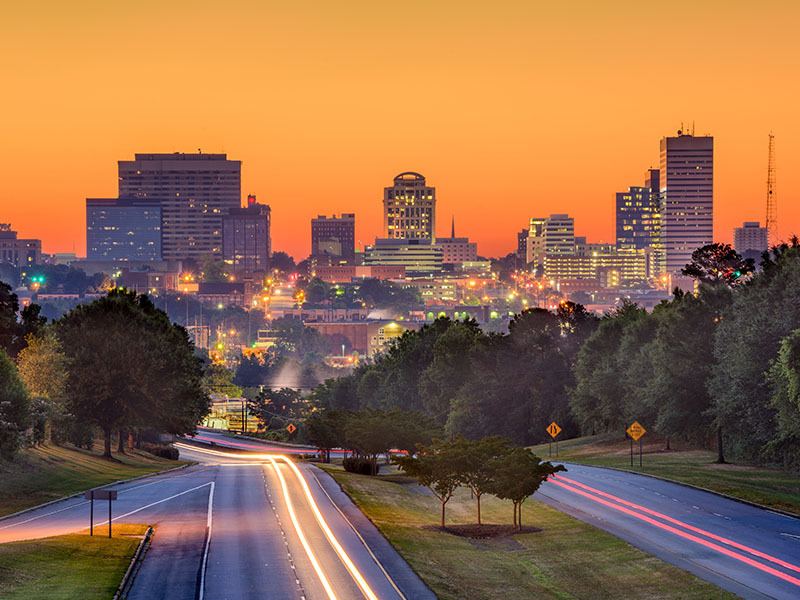 Our firm represents individuals and families throughout South Carolina. 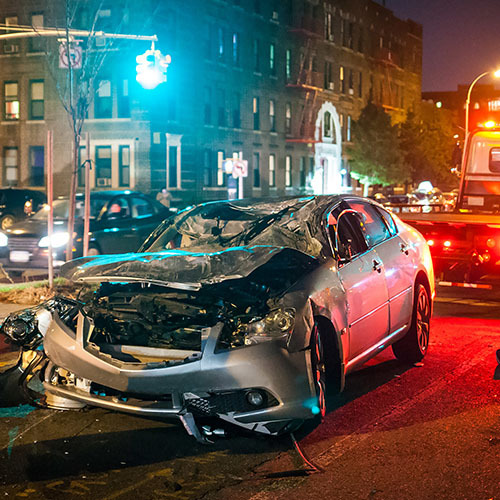 We have handled cases ranging from drunk driving collisions to medical malpractice. We have dedicated our careers to holding rule breakers responsible for the harm they cause. Instead of trying to take on insurance companies or navigate the legal system alone, let us help you. 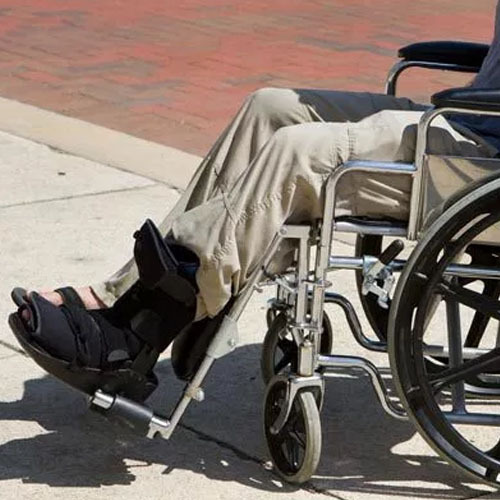 As your personal injury attorneys, we will not only seek to obtain fair compensation on your behalf, but also remove the burden of fighting insurance carriers from your shoulders.